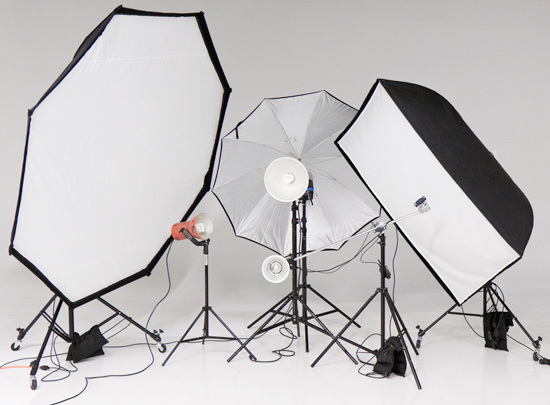 Lighting in the photography studio – there are so many lighting options in a studio that in can be overwhelming. This hands on workshop will show you how to do more with less. You will learn simple light set-ups to create great results. Then move on to more complex set-ups to really take control. From low-key to high-key we will cover it all. Learn how to some great techniques for headshots and portraits. See the difference that various lighting modifies make on light so you will have the knowledge to choose the one you need. This goal-driven workshop explores studio based lighting. Being in control of the environment brings so many challenges and so much freedom. A set of lenses covering from 24mm to 100mm is ideal.